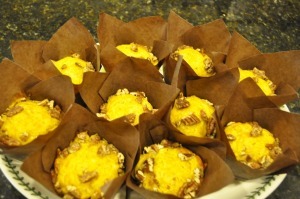 This week’s Baked Sunday Mornings challenge is for these amazing Pumpkin Cheddar Muffins. 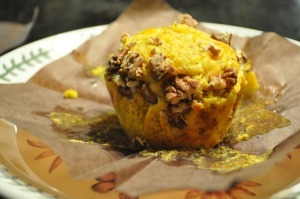 The first bite reminded me of a corn muffin – sweet and savory at once. The texture is incredible. I’ve been trying to think about how to describe it – velvety, I think. Then, there’s the flavor combination – they’re sweet, salty, peppery, and delicious. 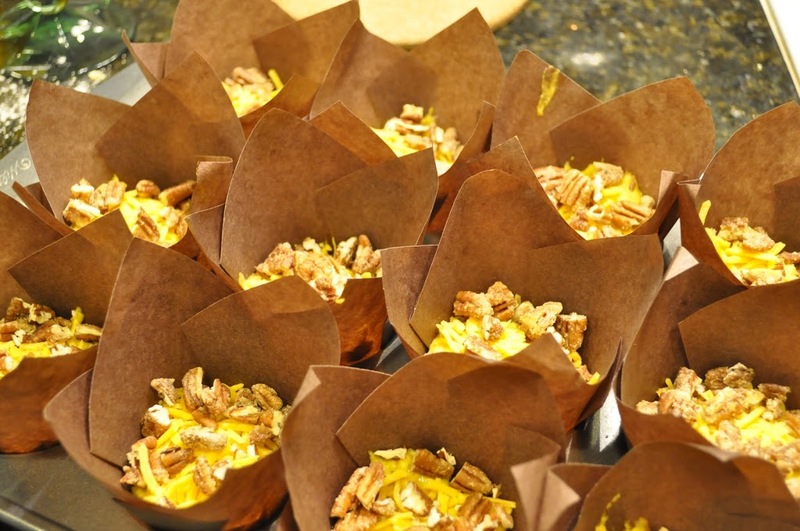 The recipe suggests topping the muffins with Pumpkin Seeds, but I had some Sweet and Spicy Pecans, so I used them instead. This added a dimension of spice and crunch. 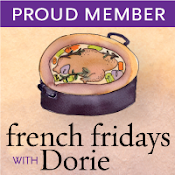 If you’re looking for something easy, delicious, and different to add to your Thanksgiving table, this is it! They would also be perfect for breakfast or brunch the next day. 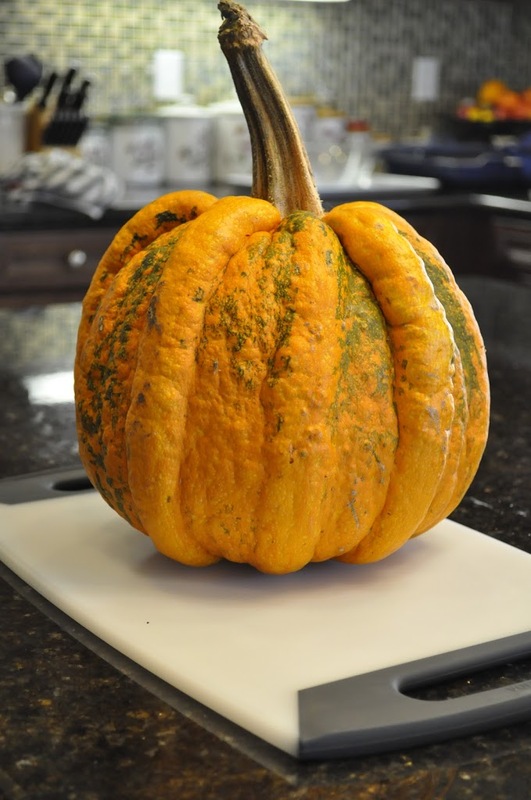 This recipe calls for canned pumpkin, but I had a fresh pumpkin, so I baked and pureed it. Clean it out, removing pulp and seeds – I used a grapefruit spoon for this. Bake for 1 1/2 hours at 350 degrees – the pulp should be easy to pierce with a fork. 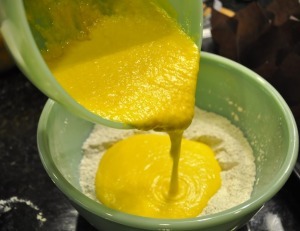 Allow to cool, then scrape pulp into an 8-cup measuring cup with a rubber spatula. 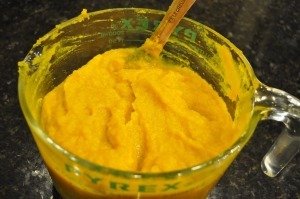 Puree with an immersion blender until pumpkin reaches desired consistency. I ended up with 6 cups. The extra puree can be stored in the refrigerator for up to a week. Baked Sunday Mornings is a fun group of talented bakers who are working our way through Baked Explorations by Matt Lewis and Renato Poliafito. Membership is still open if you’d like to join. Hi Susan! I just love your new tag line at the top of your blog! And these muffins look delish! Love that you made your own pumpkin puree! Fabulous! I can only imagine the aroma when these are baking – you are probably the Pied Piper of your neighborhood! Nice post. One of my sons tries to get me to invest in a better camera…my photos really bother him, but he is a professional…does photos for Sunset Magazine, etc. Your photos are so good and make your food look just as good as your descriptions. I had pumpkin seeds for my muffin tops, but, Honey ate them all. Her new favorite food. Better than Halloween candy. 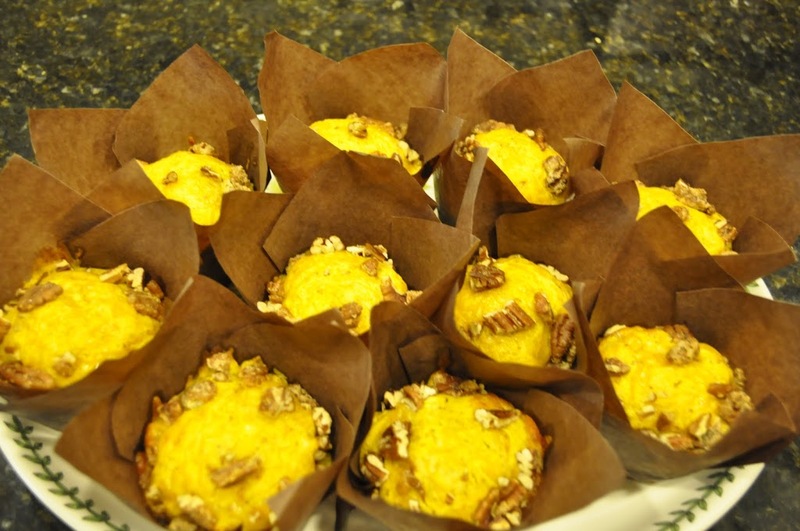 But these muffins are good enough to bake again, especially with all the pumpkin around now, and at a dollar for a nice pie pumpkin, can’t go wrong. I loved these too and agree that the texture is incredible but difficult to describe. Velvety works! Great idea to add pecans! Great post! Love the nuts instead of the pepitas! And you made your own pumpkin puree! 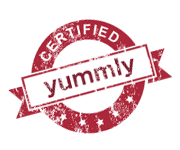 Good for you 🙂 Great looking muffins! Susan, I always cook up my own pumpkin…it seems like such a waste not to cook them down. Your photos are gorgeous! Love the way your muffins look in your very cute muffin cups. So impressed you made the puree! And the pecans.. much better choices. I could hardly eat the seeds… for some reason! Beautiful display! Love, love, love the wrappers you used. That first photo is particularly spectacular! I cooked up my pumpkin as well and loved the flavor. I really like that you used spicy sweet pecans. They look fantastic! Mmmmm, sweet and spicy pecans — I can only imagine how delicious these must have been! 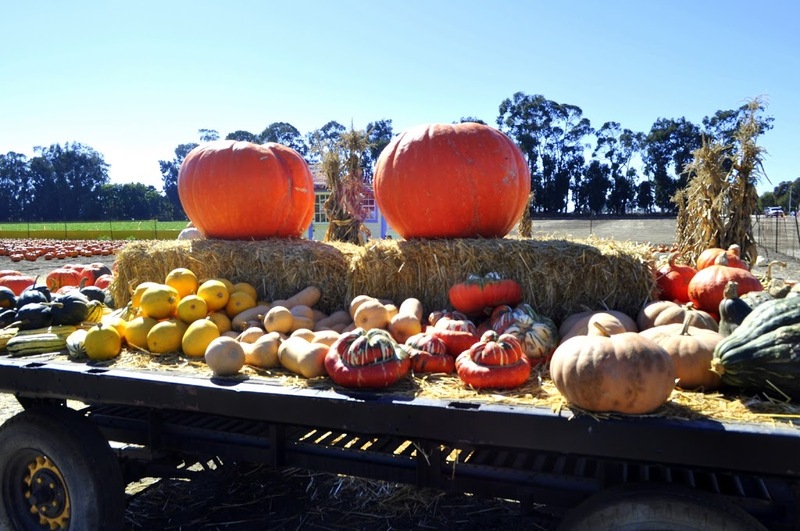 One day I hope to actually try making my own pumpkin puree!